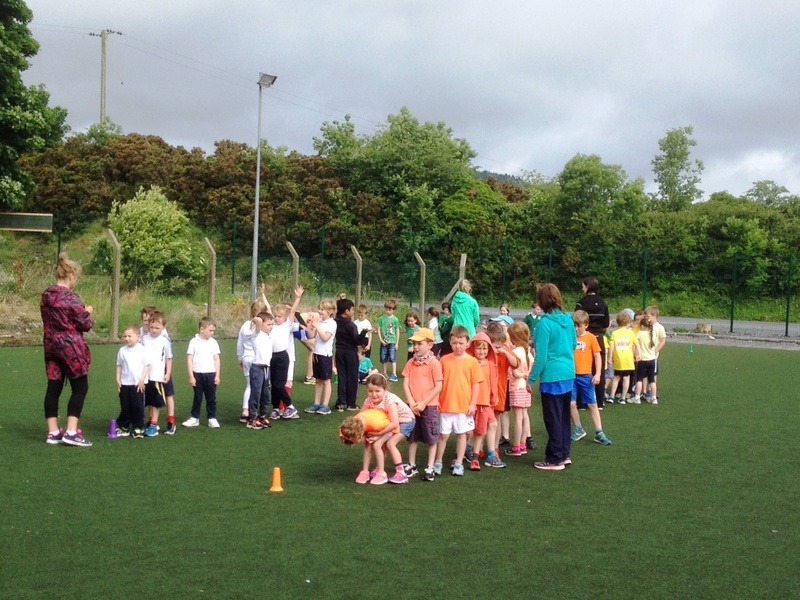 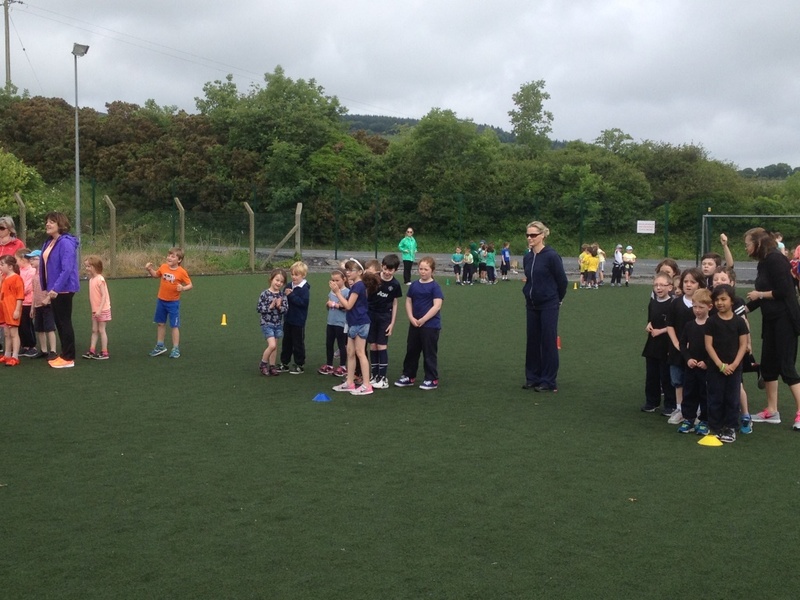 Our school Sports Day was held on Monday June 13th, 2016. 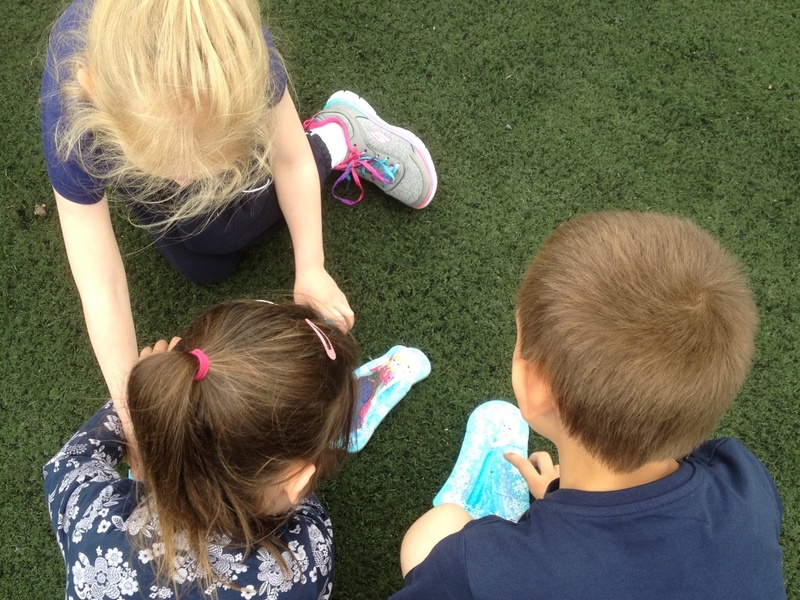 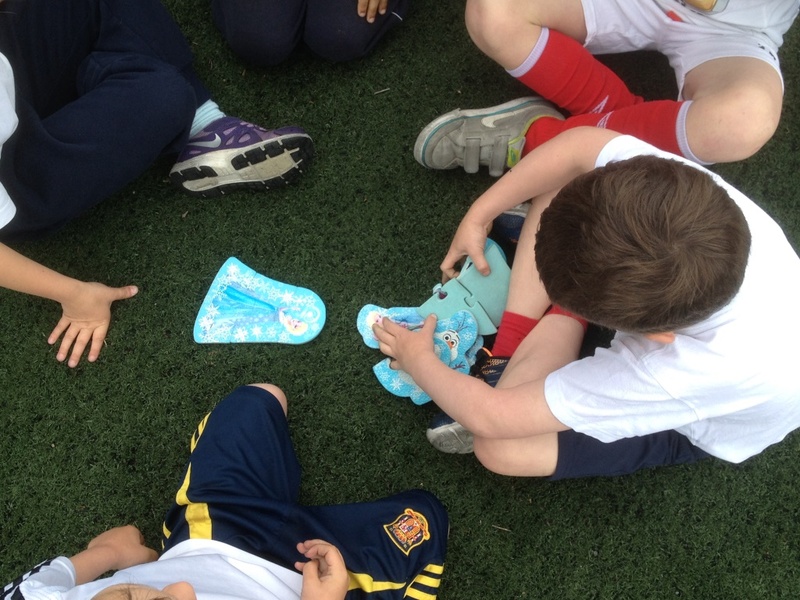 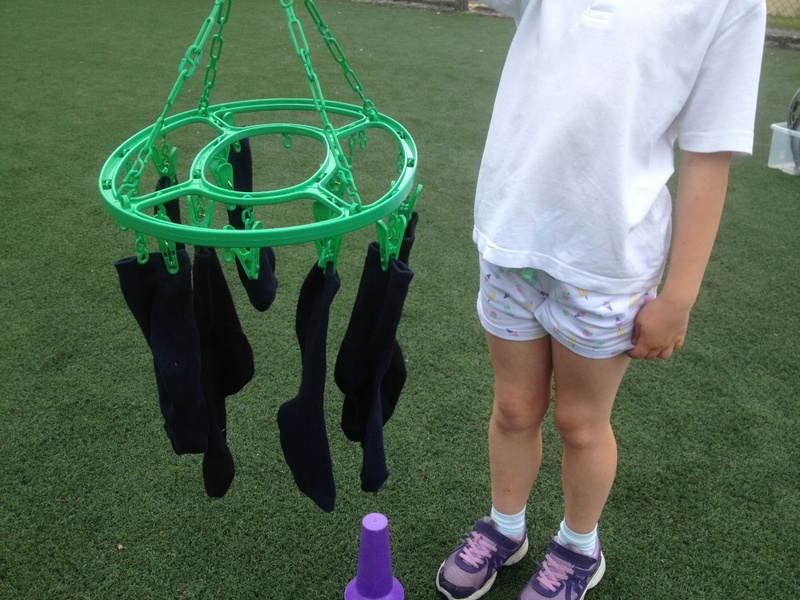 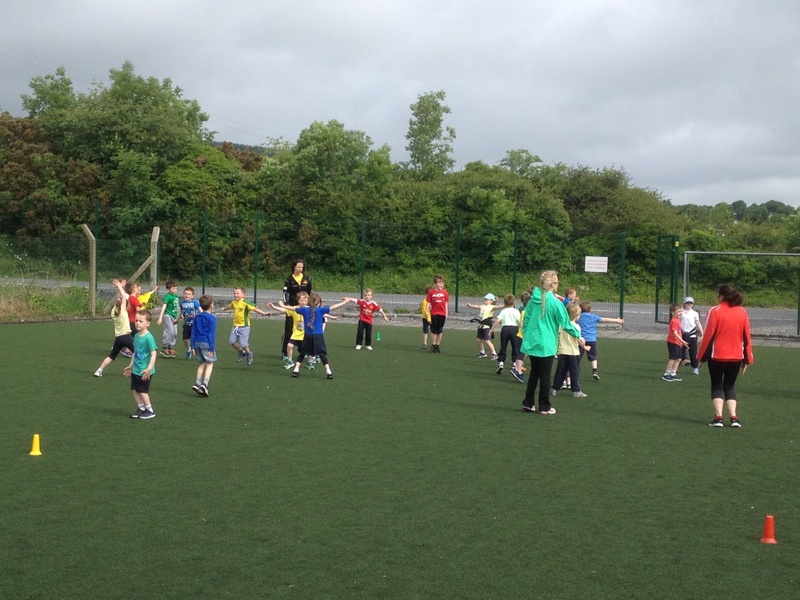 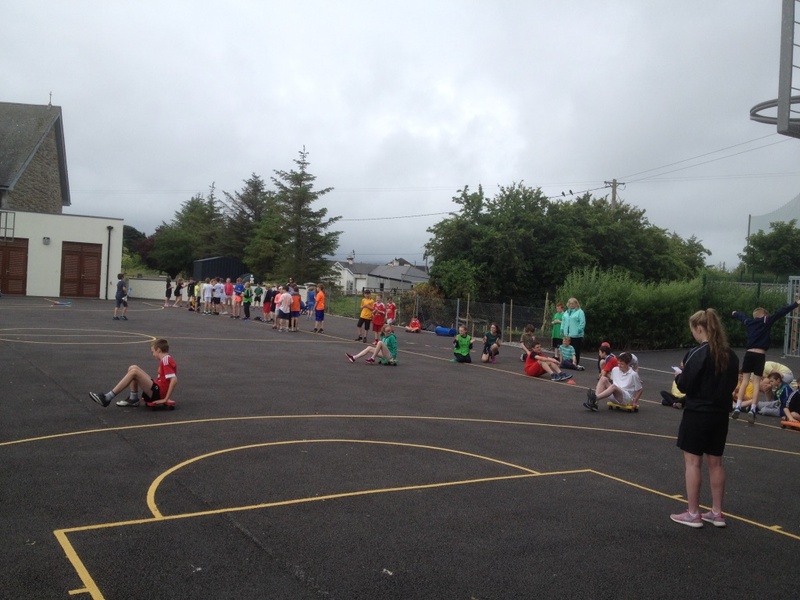 Weather conditions were perfect to allow the pupils to partake in the sports outdoors for the full day. The day was organised this year by “Olympics 4 Schools” and was a great success. 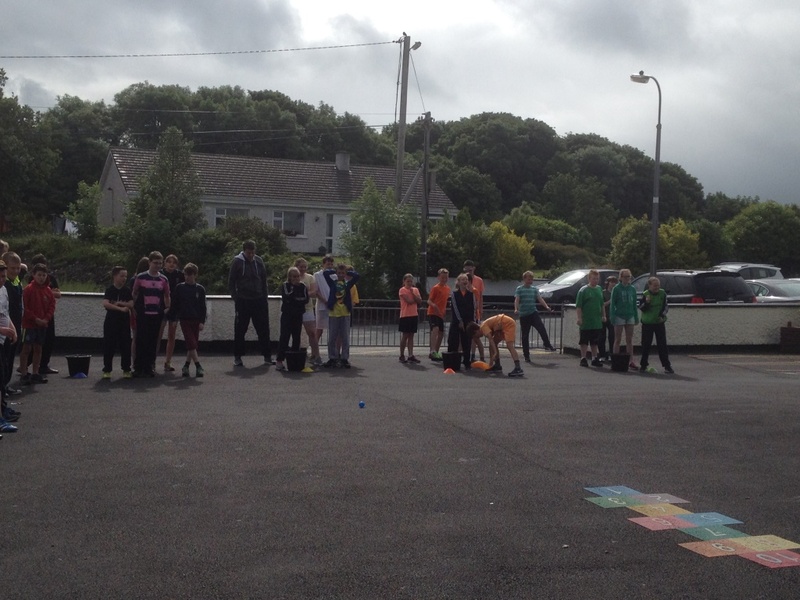 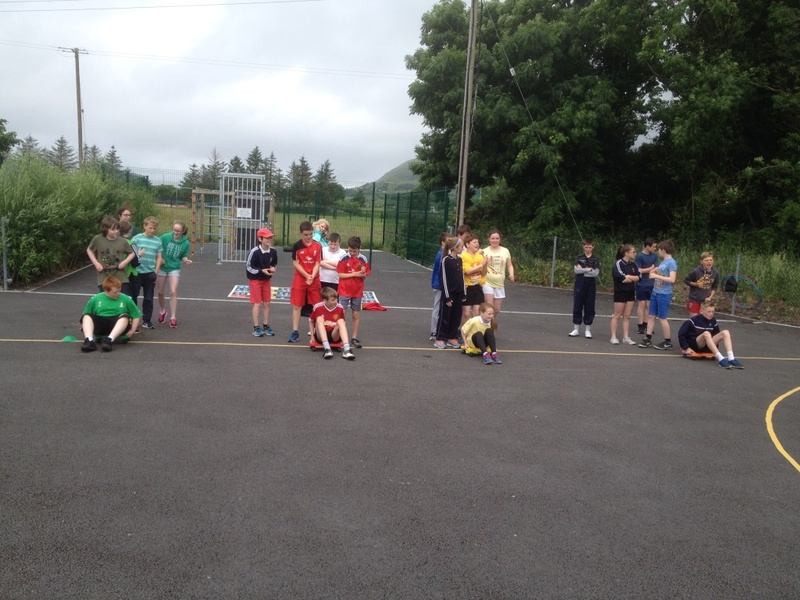 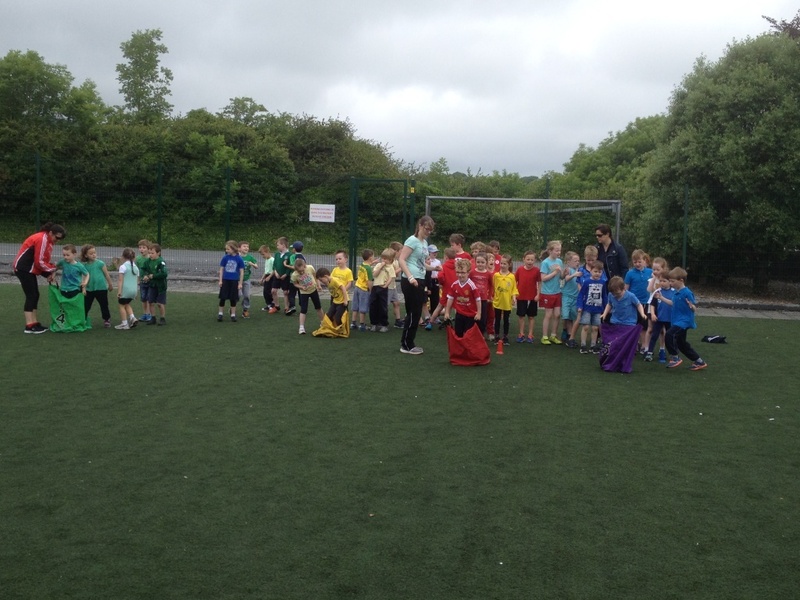 The pupils were mixed up into teams, with each team representing a country and wearing a particular colour. 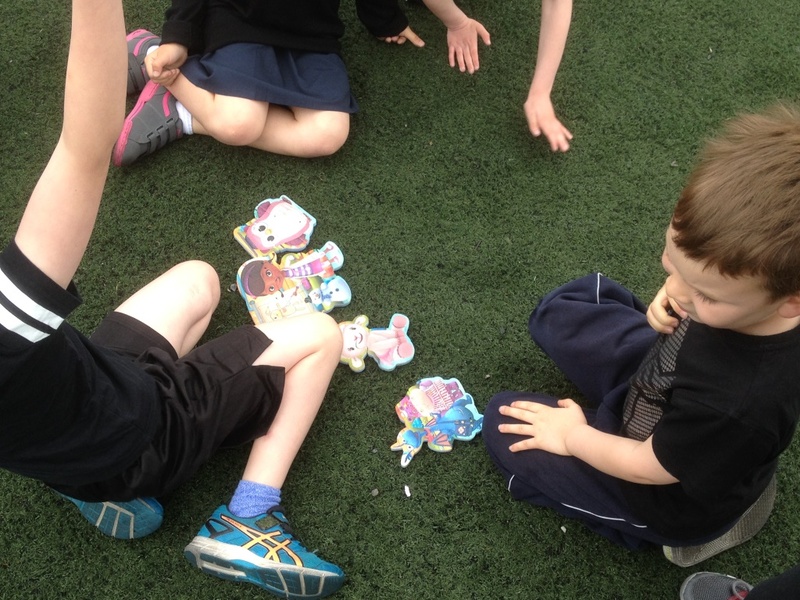 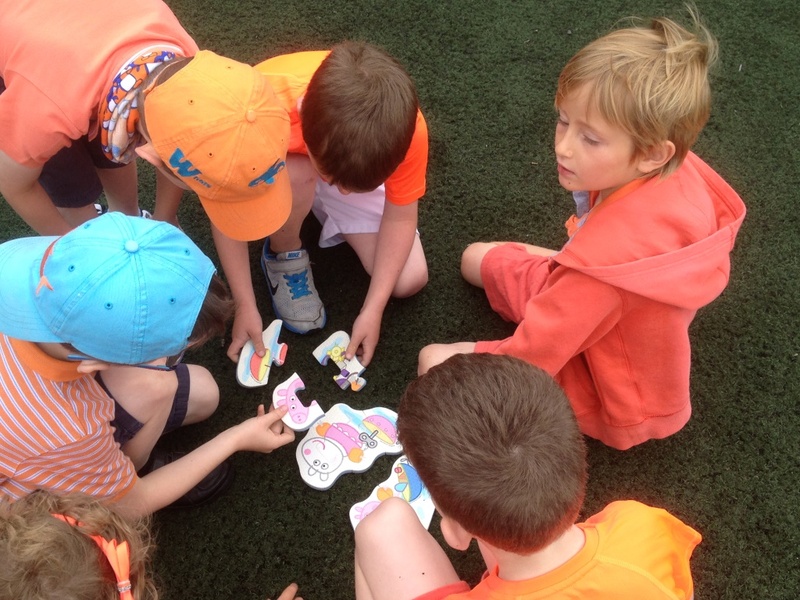 Teams earned points by participating in activities, working as a team and supporting each other. 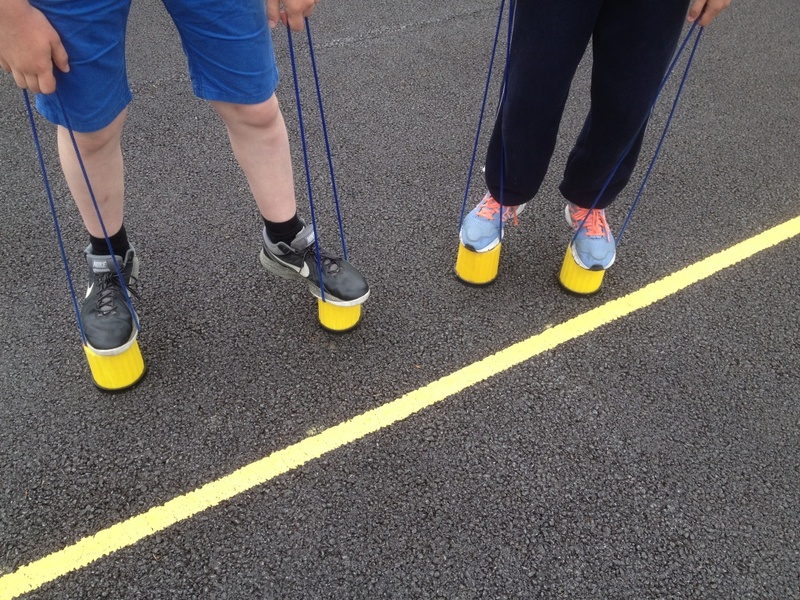 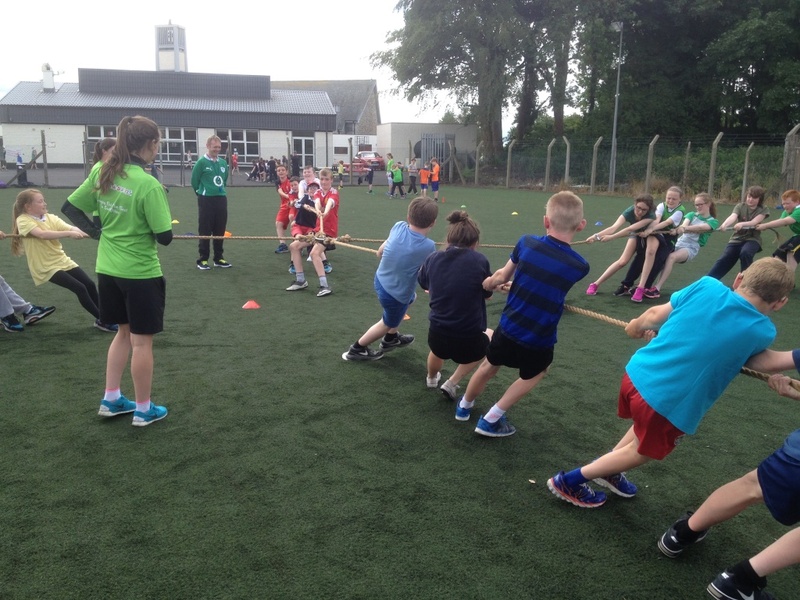 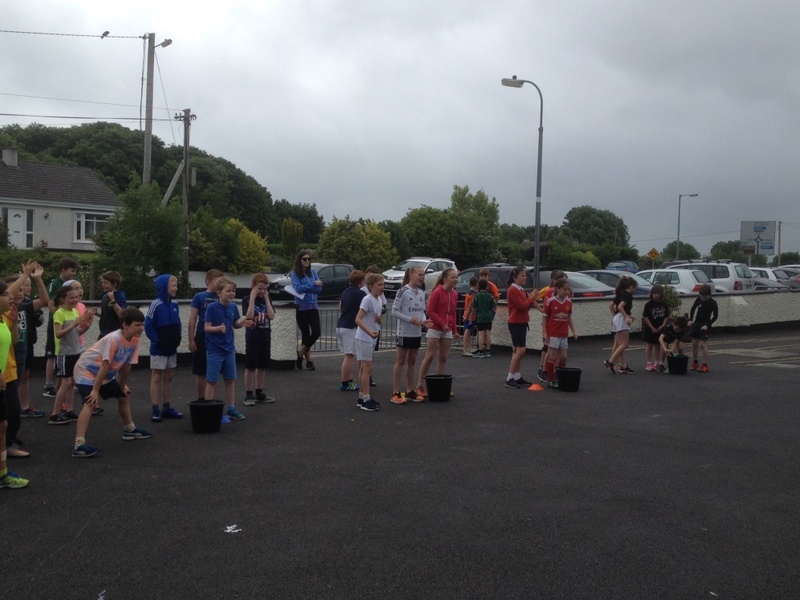 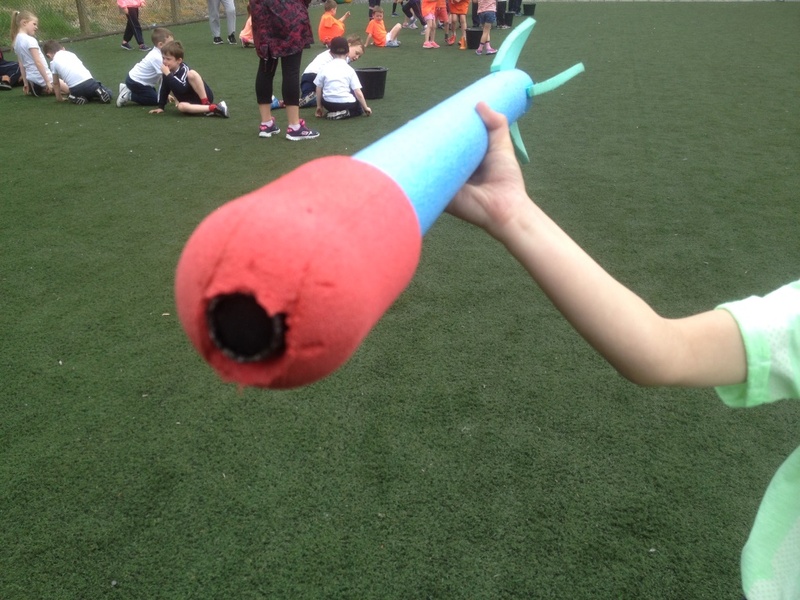 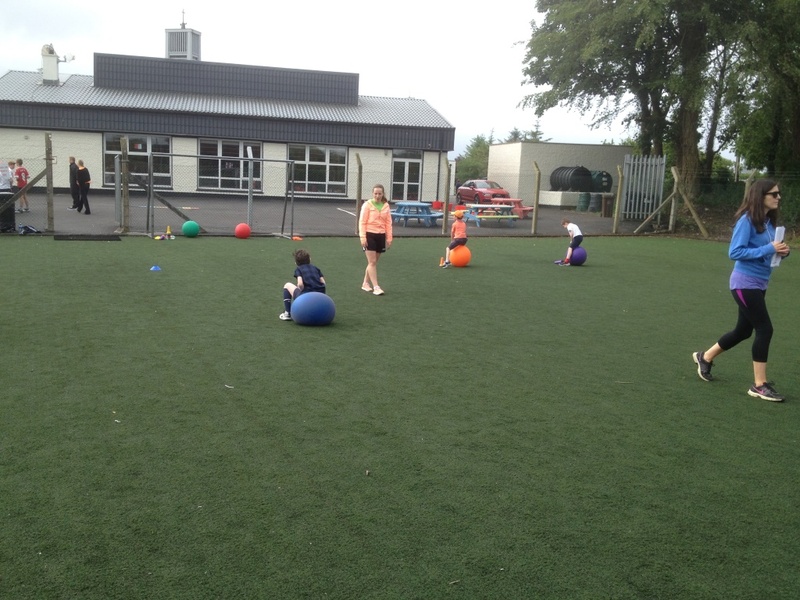 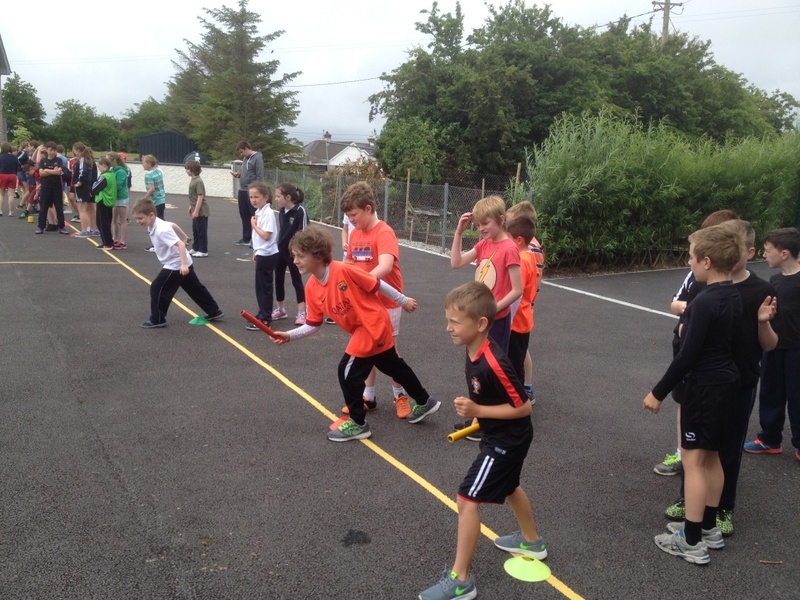 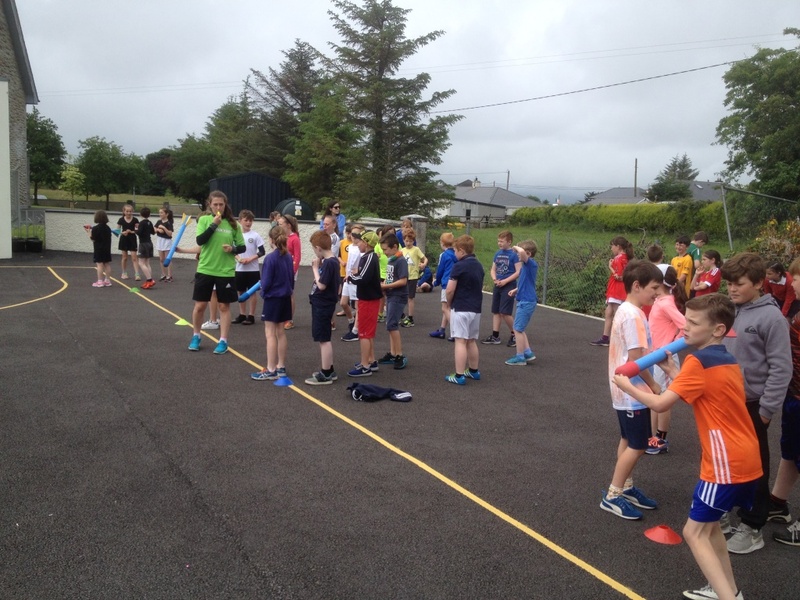 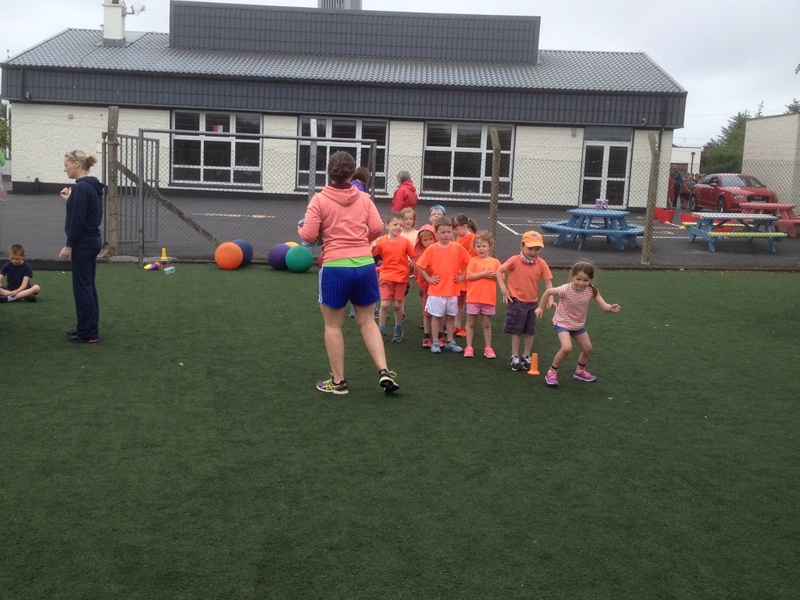 Activities included a tug-of-war, space hopper races, scooter board races, javelin throwing, egg and spoon races, water races and lots more. 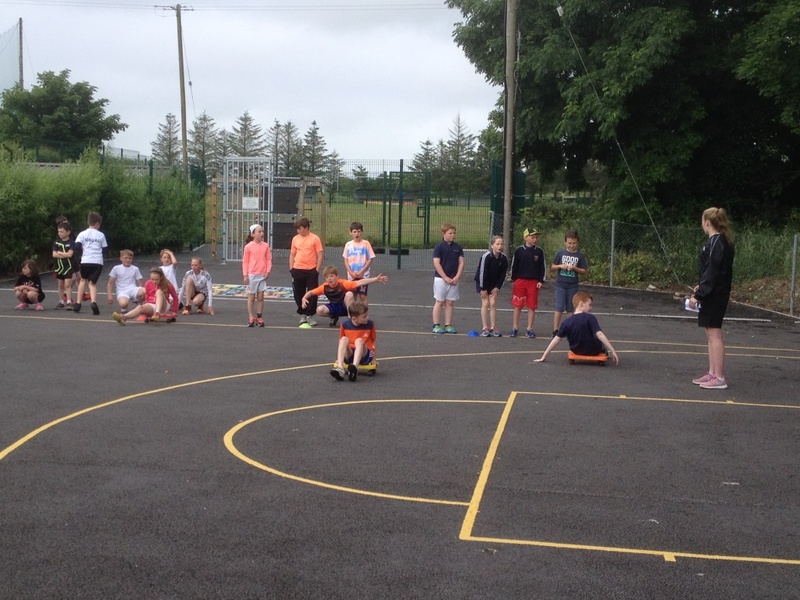 The images below give a flavour of activities on the day.